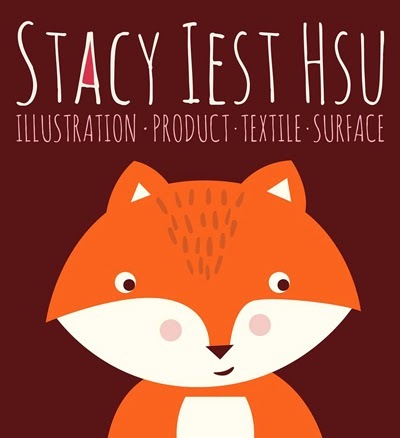 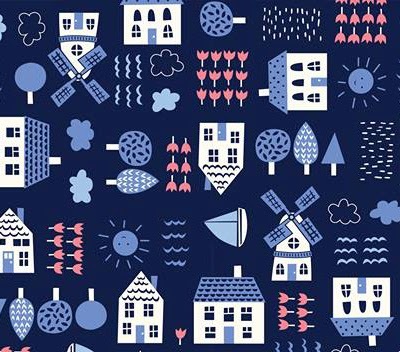 Stacy Iest Hsu a textile and product designer in San Francisco, California. 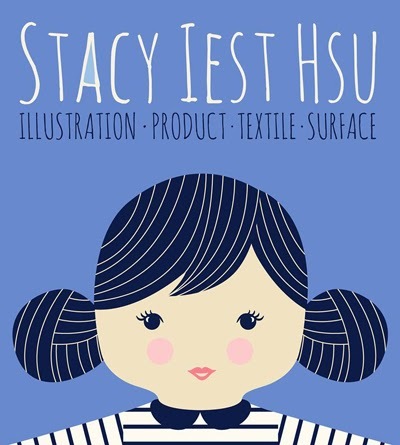 Stacy has been designing children’s product for over 8 years now, working for such companies as Gymboree and weeDecor. 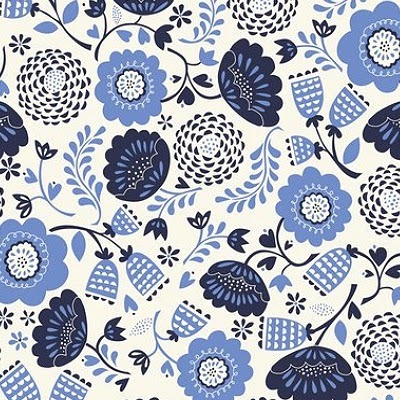 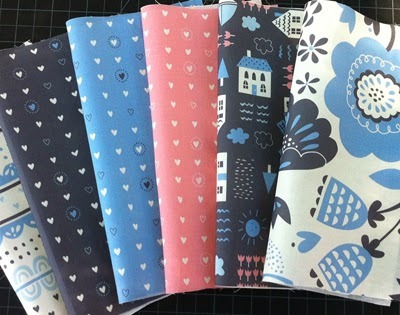 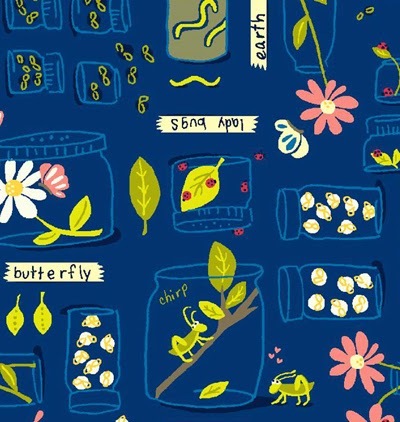 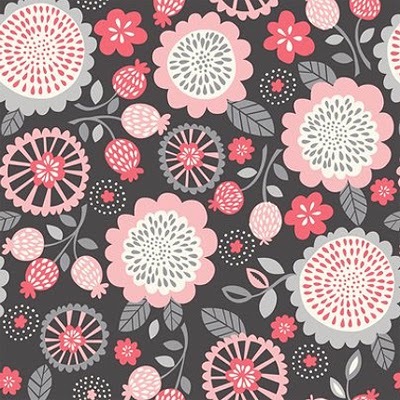 Currently Stacy is doing a lot of her designing on Spoonflower and has recently created a range of cut and sew dolls. 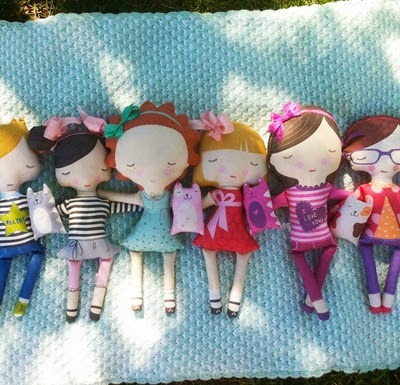 They are a bit more modern than your average cut and sew dolls and have been quite popular in the UK as well as Australia and New Zealand. 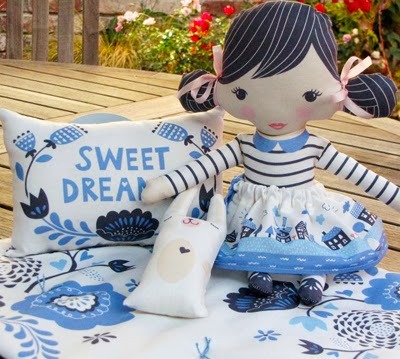 Below are examples of Stacy's pattern work and doll designs. 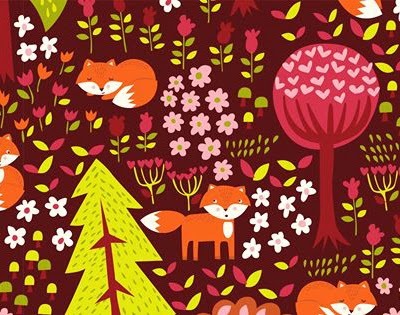 i like so much those little dolls, where can i find the pattern?